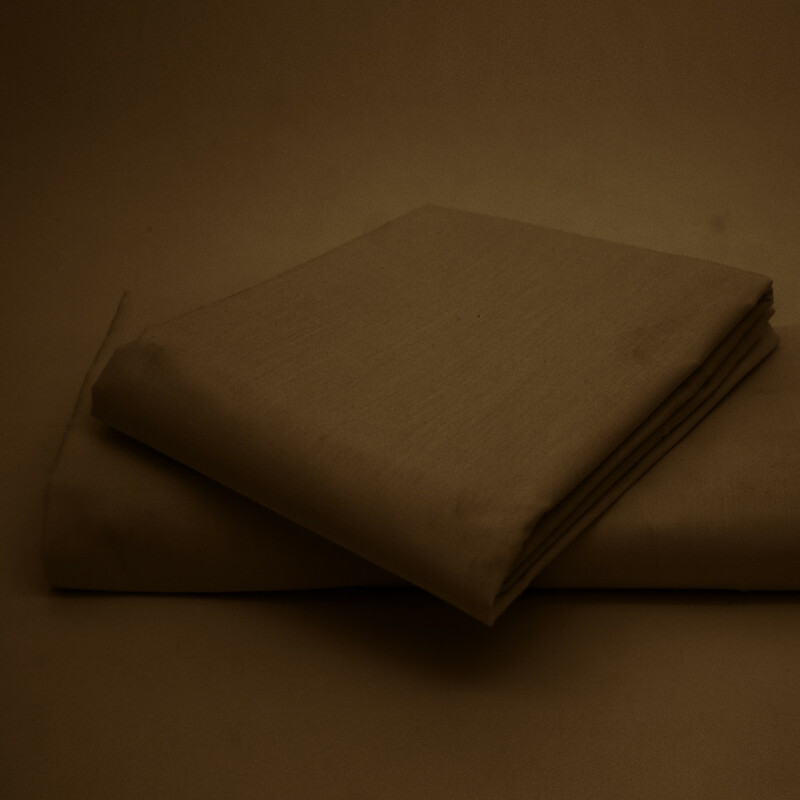 Enjoy the neat and polished look of your bedroom with our highly durable polyester and cotton blend base valance in chocolate colour. This chocolate base valance will give your living space an elegance look that you will surely love. 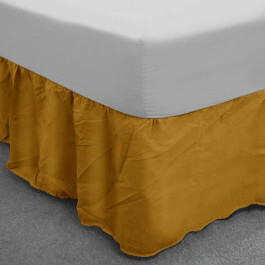 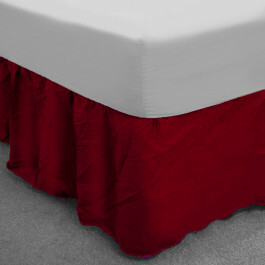 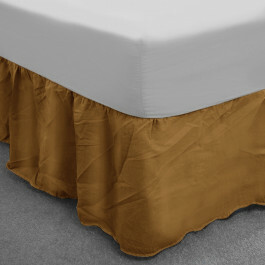 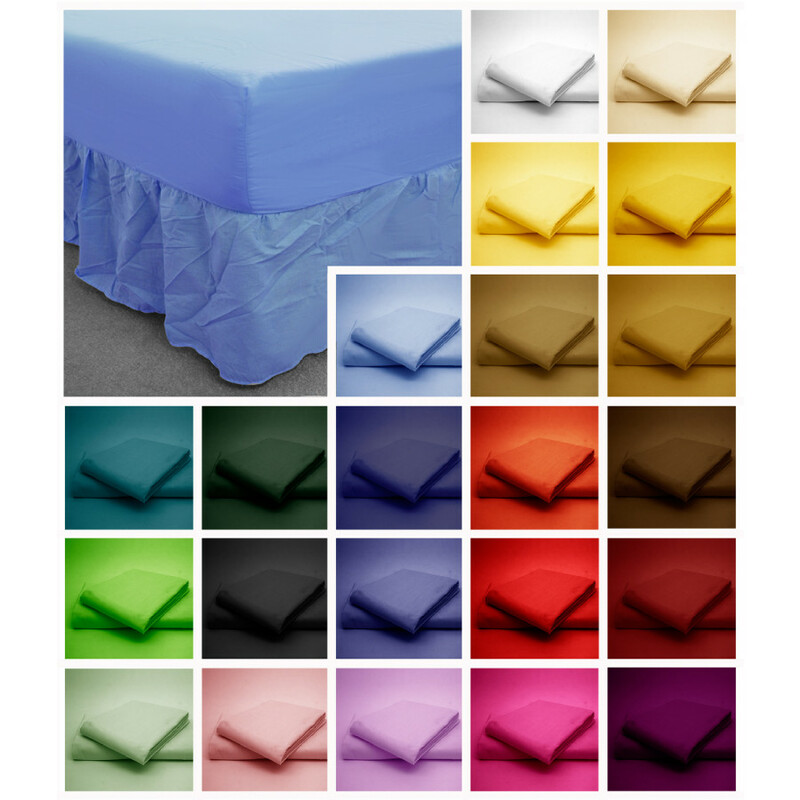 With 150 thread count, this chocolate base valance is very soft and durable. 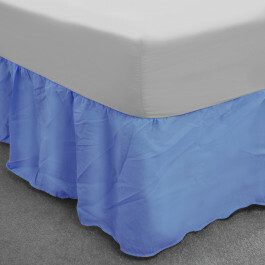 This beautiful base valance has 13" frill to cover your bed completely. 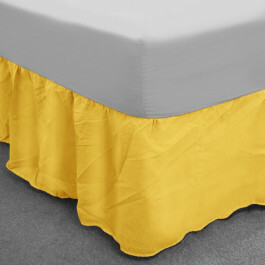 Available in various sizes, this base valance is non-allergenic and can be machine washed at 40 degree Celsius.